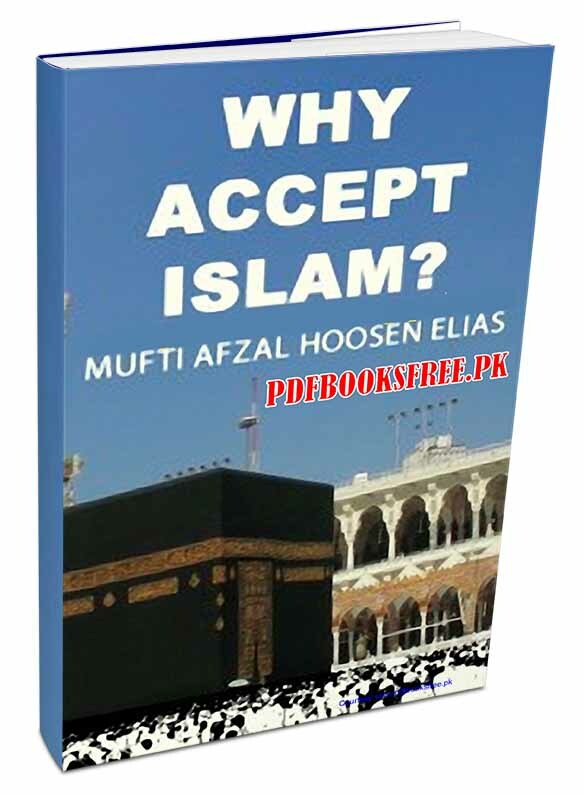 Why Accept Islam?” Written by Mufti Afzal Hoosen Elias. A short and succinct look into the logic and rationale for Islam, this booklet answers the question of why for many people who have pondered it, or have friends and family who have reverted to Islam. This book “Why Accept Islam? is now available on Pakistan virtual library for reading and download. Check out the following links to read online or download it in Pdf format to enjoy offline reading.